Drivers of high performance cars are frequently penalised by insurers because of the supposed higher risk associated with high powered cars, and if you're a younger driver you could end up paying thousands. if your car is your pride and joy, we'd love to speak to you. With over 40 years experience of arranging high quality insurance for car lovers we recognise that a one-size-fits-all approach will always leave those drivers with powerful cars paying more than they need to. 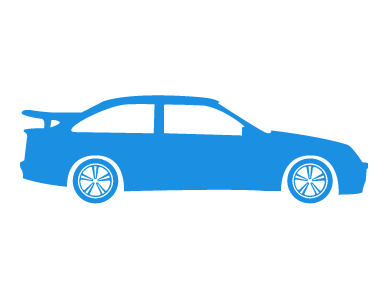 Because our staff are used to finding policies to suit unusual and even completely unique cars, they know which insurers offer the best policies and at prices to suit almost any budget. All seasoned insurance experts, they will calculate your premium individually, using their expert knowledge of the many insurance schemes on offer. When you call us you will be speaking to a knowledgeable enthusiast, based in the UK, rather than a computer rate from a foreign call centre, which doesn't know its TVRs from its Porsches. Along with our tailor made schemes we believe we offer the best quotation service around.